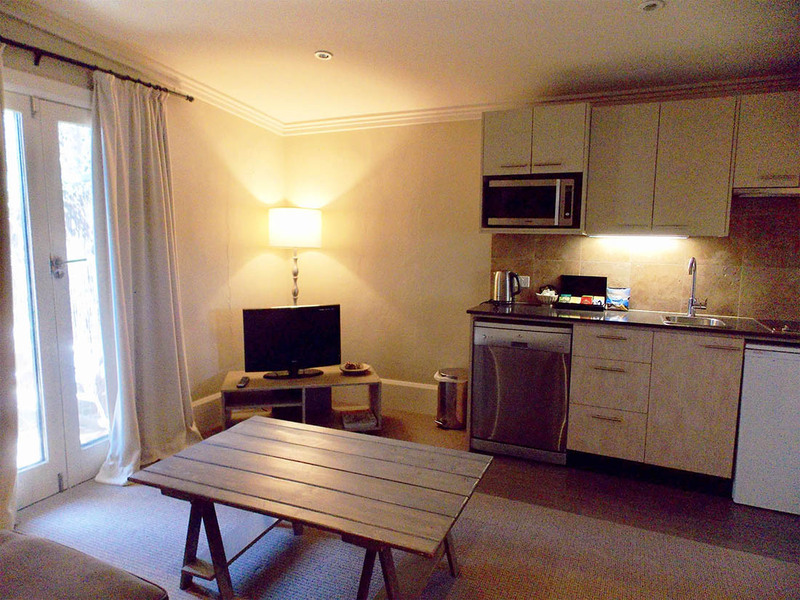 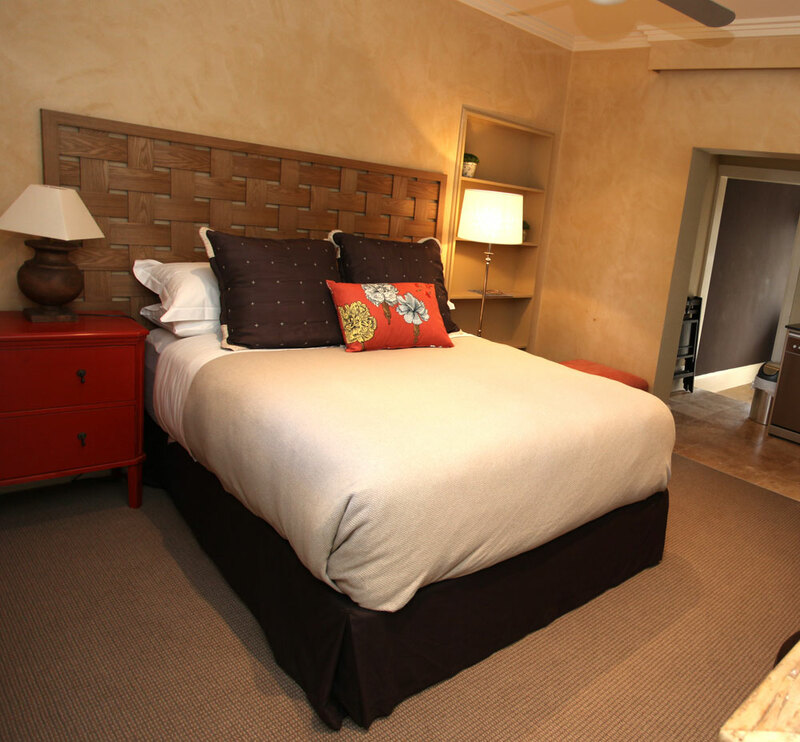 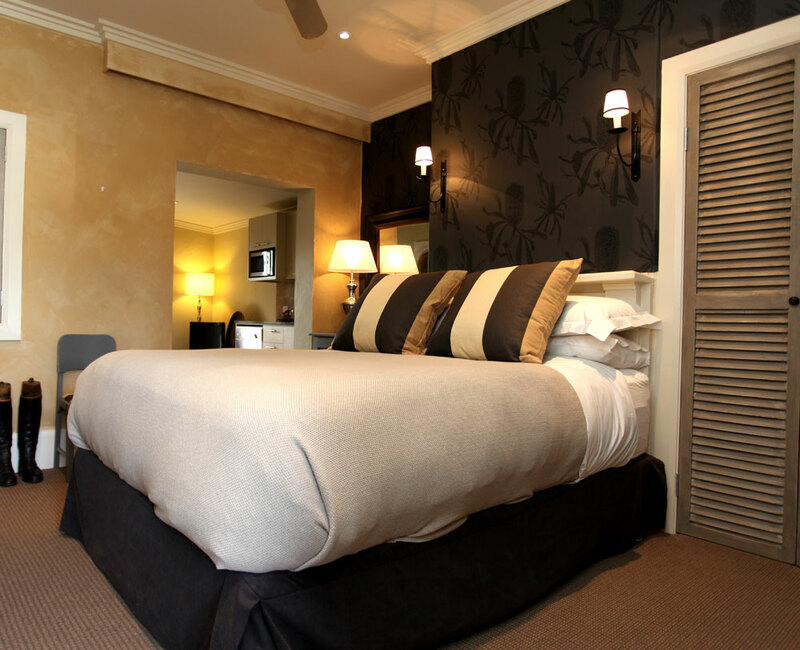 Enjoy a luxurious experience at INN Scone – stylish apartments you will never want to leave. 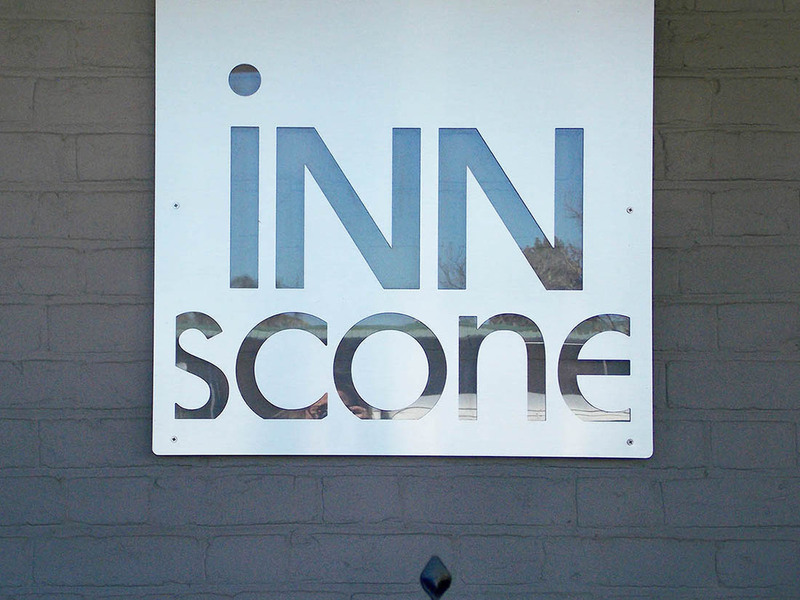 Catering for the relaxed traveler or those on business trips, INN Scone offers a comfortable accommodation experience in designer surroundings. 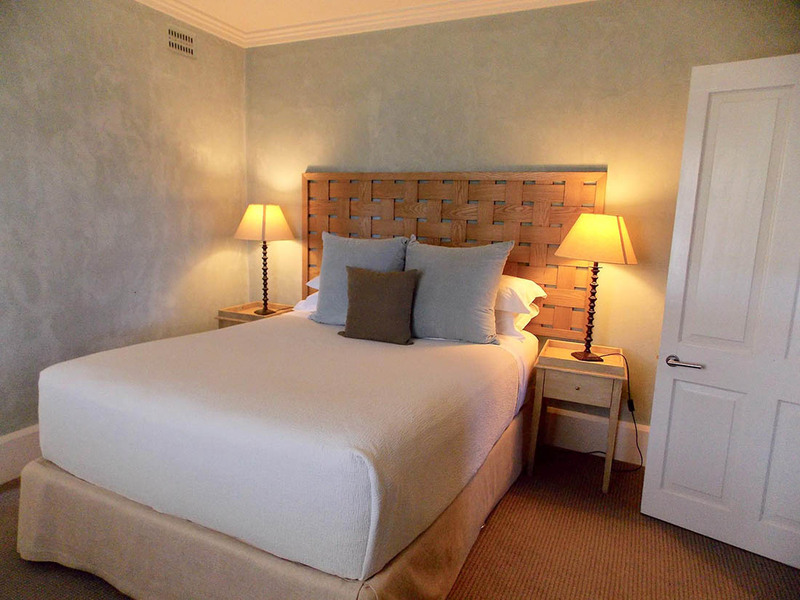 Completely refitted and decorated, INN Scone is a 1920’s building which at one stage was the local tannery. 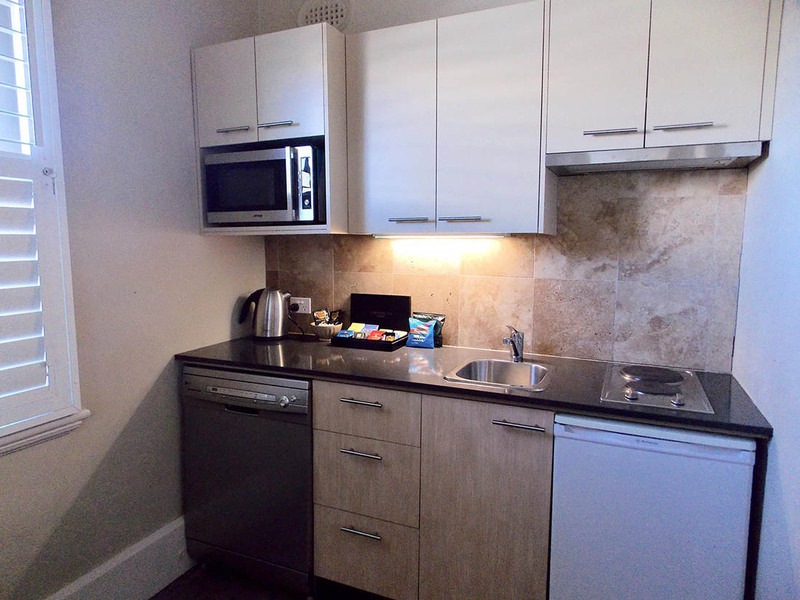 Each apartment has its own private entrance in St Aubins Street which is centrally located in the heart of Scone, just 20 minutes north of Muswellbrook in the Upper Hunter Valley of NSW. 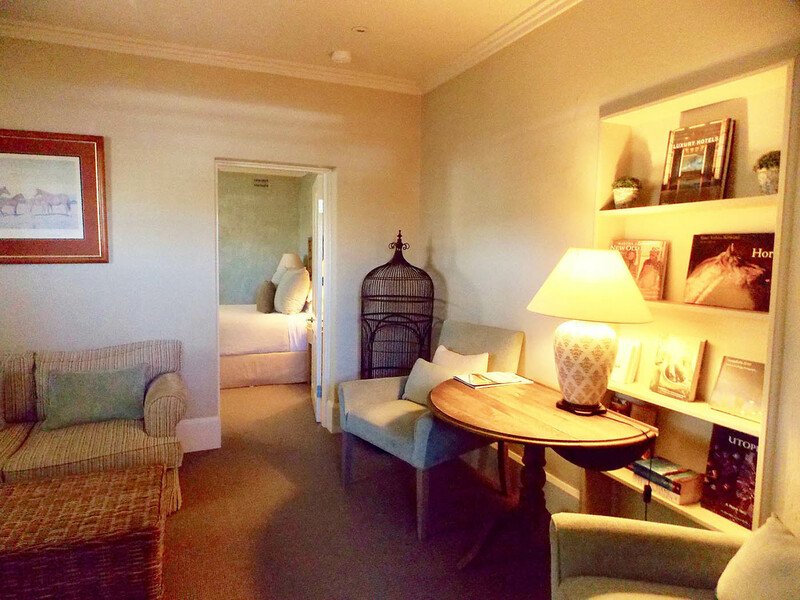 From Scone, visit our world renowned horse studs, enjoy a day visiting the Hunter Valley’s best wineries or take in the ambience and character of a rural country town. 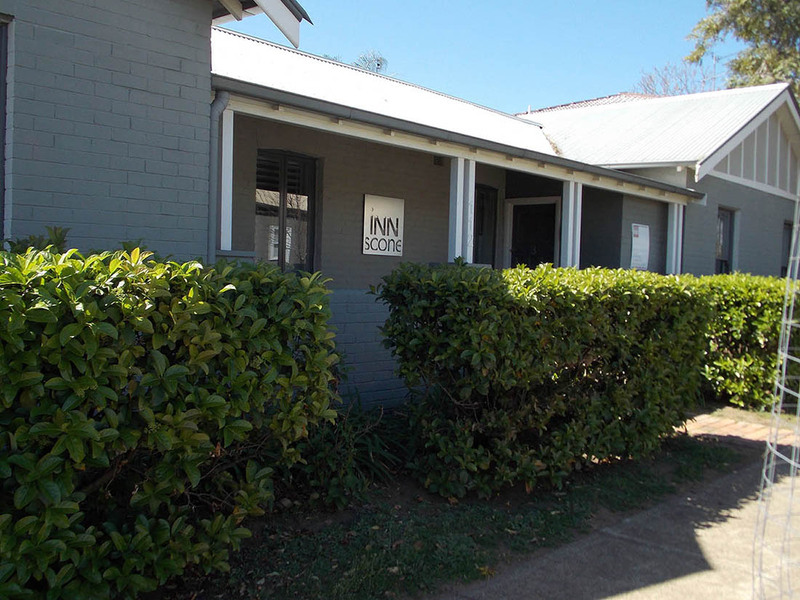 You may wish to spend some quiet time at your INN Scone accommodation, relaxing and revitalising the body and spirit. 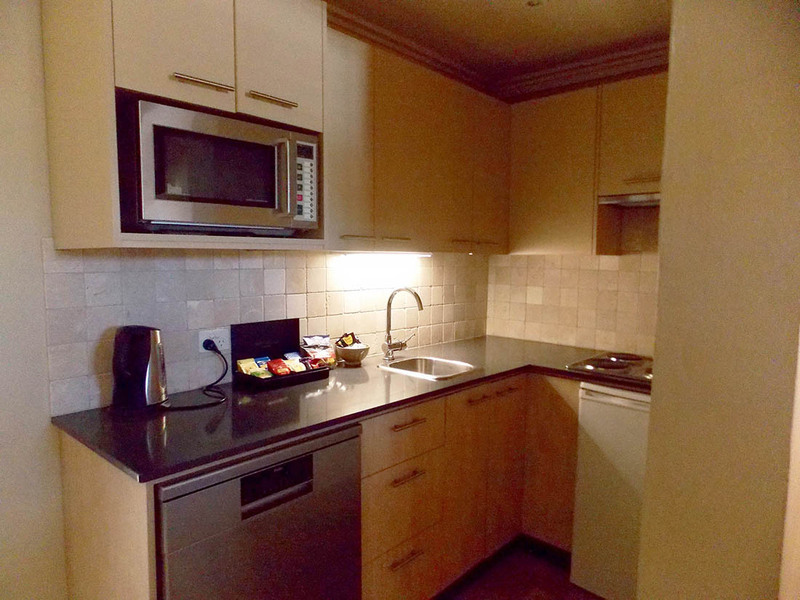 For inquiries click here or call 02 6545 3848.